Thank you amazing students for an excellent start in Term 1! Everyone has improved considerably and I am looking forward to working with my students more in Term 2. Term 2 will run from January 5 – March 13, 2015. It is never too late to join! 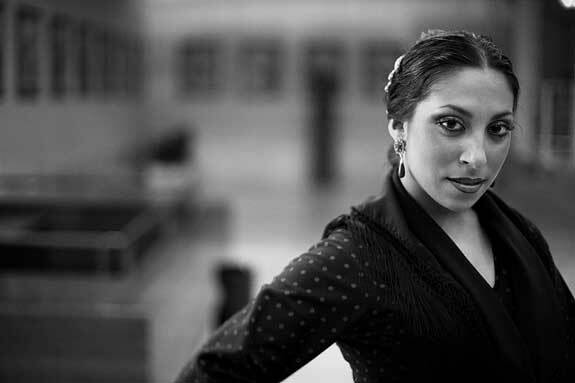 I have diversified my classes and am adding Flamenco dance for adults and for teens. 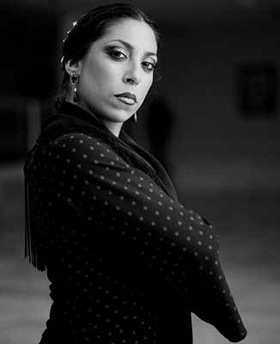 I have a great passion for Flamenco dance and am happy to offer the only Flamenco classes in Nelson. 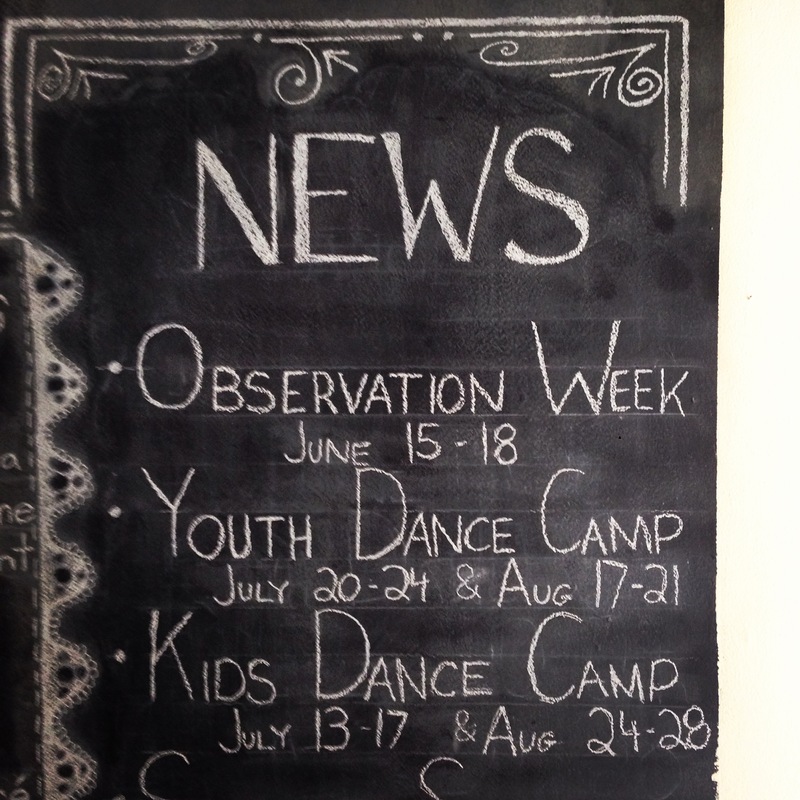 Classes will consist of footwork, palmas working into skirts and eventually castanets. No shoes? No problem. We will be ordering them in January from Spain, or character shoes work too. 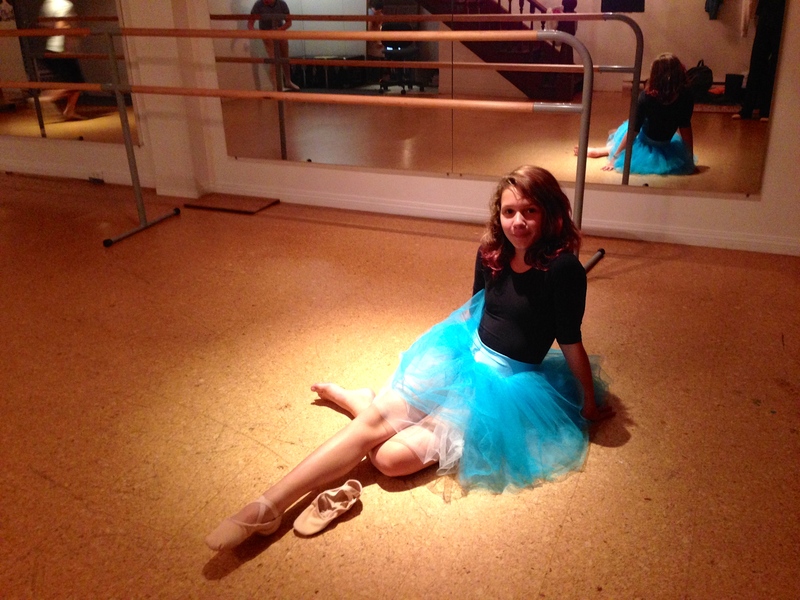 Ballet Fit is a new class, incorporating floor barre and stretching. Tired of the gym but want a great workout? Ballet Fit may be for you! Exercises are designed to improve any type of dancing, strengthening core muscles and fine tuning musicality.